427 Chevy hard blok engine, built by Tom Boucher racing engines in Rowley, MA. Engine is only broken in and hasn't been run at the races since new set-up. With an estimated 500 to 525 horse power. Here's a partial listing of parts, ross pistons, clevite rod and main bearings, melling internal oil pump, manley intake and exhaust extreme duty series stainless, manley push rods, manley valve springs cups and locators, arp high performance head bolts, comp cams solid lifters, comp cams pro magnum roller rocker arms, rectangle port heads, k-motion valve springs, comp cams valve guides and locks, aluminum deep transmission pan, coan torque converter, electric fan, hamburger deep pan with baffles, ultra 40 spiral core plug wires, msd 7Al-3 ignition, jet-hot coated competition headers 2 1/8"tubes 3 1/2" collecter diameter, dynatech vortex 3 1/2" insert cones. 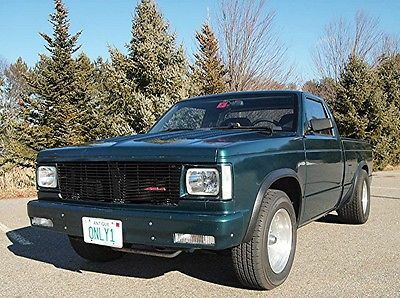 Dart intake manifold, 850 holley double pumper, fuel cell, optima battery, east coast altenator, msd distributor, coan torque converter, built powerglide by Prince Transmissions in Hudson, NH. K & R performance super duty switch panel and wiring, mallory competition 140 gph electric fuel pump, msd pro power coil and ignition controller, CSR electric water pump, dedenbear all in one delay box, Ron Davis 28"x 19" x 3" aluminum radiator, transmission cooler. Dave Beard Chassis Fabricator in Merrimack, NH. Installed frame rails, dropped cross member, coil-overs, sheet metal tubs, strange rear shocks, roll bar with driver side swivel bar, aluminum firewall, front disc brake conversion, booster proportion valve, Mark Williams hi-torque axles, wheel bearings, c-clip kit, 12 bolt spool 35 spline, tci shifter and electric solenoid, new centerline satin wheels 15" x 10.5", new hoosier slicks 29.0/11.0 D06 ( 93 circ. ). 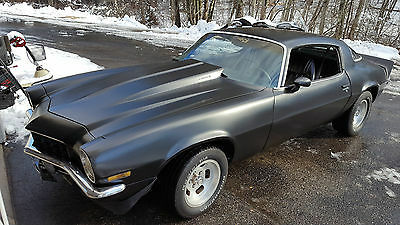 Fiberglass hood and trunk lid, front and rear bumpers and inner fender wells. Nova was purchased in Colorado on 8/23/1989 with 100,600 miles as a roller. Always been on drag strip since ownership. Always been garaged , very good condition and has a new burgundy metallic paint job, also will include a spare 396 bare block. 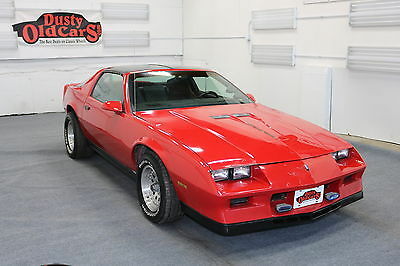 1983 Chevrolet Camaro Runs Drives Body Int Good 355V8 4 spd auto 1983 Red Runs Drives Body Int Good 355V8 4 spd auto! 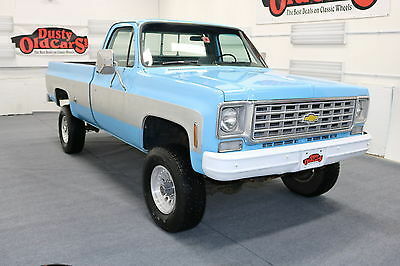 1976 Chevrolet C/K Pickup 2500 Runs Drives Body Int Good 454V8 3 spd 1976 Blue Runs Drives Body Int Good 454V8 3 spd! 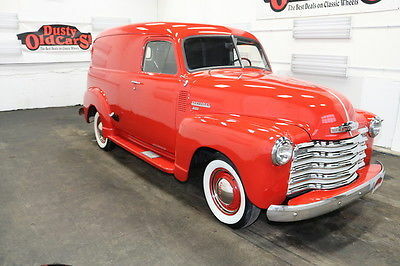 1949 Chevrolet 3100 Panel Truck Runs Drives Body Int Excel 216 I6 3spd manual 1949 Red Runs Drives Body Int Excel 216 I6 3spd manual! 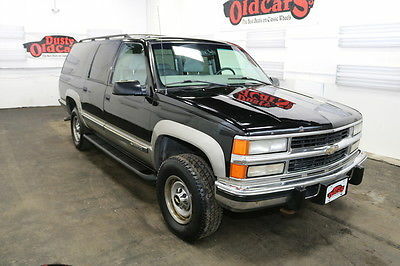 1999 Chevrolet Suburban Good for Parts 6.5L Turbo Diesel Non Running 1999 Black Good for Parts 6.5L Turbo Diesel Non Running! 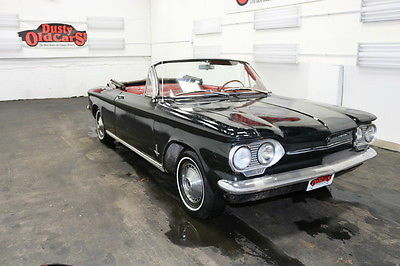 1963 Chevrolet Corvair Runs Drives Body Int Good 140CI 2spd auto 1963 Black Runs Drives Body Int Good 140CI 2spd auto! This is a mashup of a 1973 suburban and a 1989 suburban. Registered 73 but almost all 89. Completely remade with either brand new or newly rebuilt parts. Both Suburban’s were 2 wheel drive California units with no rust or patch panels at all! This is an all California vehicle never driven in the elements. This is a frame off restoration with all high Quality parts. Best paint job you will ever see on a Suburban! This this is HUGE, and should only be driven by a responsible driver. The best parts. Everyone loves this vehicle. Very few miles since rebuilt. Paint/Body: Professionally body worked and painted. Stripped down to bear metal, shaved drip rails and lock holes, body worked and painted Root Beer Brown with gold shimmer flake. The paint is buffed to a high gloss and looks like a mirror. New Steel cowl induction hood. New grill and all new lights. Engine: Rebuilt 454 with all Edelbrock TBI parts. Aluminum heads, aluminum intake, hydraulic roller cam, roller rockers, new fuel injected GM throttle body, new aluminum water pump, new A/C compressor, custom headers Jet Hot coated and polished. New Radiator, new electric fans, New PSC power steering pump with PSC ram hydraulic assist. ECM has a Howell Performance custom chip. 3" exhaust with Flowmasters dumping underneath back seat. Transmission: All New rebuilt NV4500 5 speed Manual transmission with new hydraulic clutch. Transmission is mated to a np205/203 double transfer case with ORD adapter and triple sticks. Axels: Front-Rebuilt Dana 60 front W/high steer and high cross over. New axle stubs and hubs with PSC ram assist steering. New Detroit Locker and gears. Rear-Corp 14 Bolt rear with custom disc brake conversion with new Detroit locker and gears. Two new custom high angle drive lines with double CV joints. Wheels; Alcoa 22.5 diesel truck wheels powder coated black with custom Air Craft adapters to 8 lug. 4 Brand New Michelin XZL 425/65r22.5. 46” tire. Interior: Mostly stock original Suburban tan cloth interior with Giraffe head liner and door inserts! Bumpers: One off custom made bumpers front and back both powder coated Satin black. Front bumper has a Mile Marker winch with PIAA lights and hoop. Four electric side steps, electric windows and door locks. Lift is a total of 14 inches! 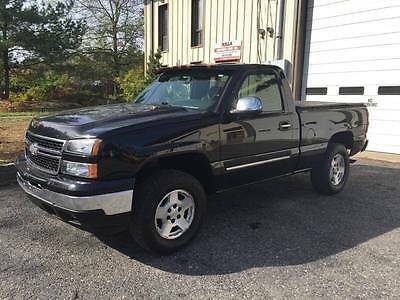 2012 Chevrolet Silverado 1500 LT 2012 Chevrolet Silverado 1500, Gray with 177,012 Miles available now! 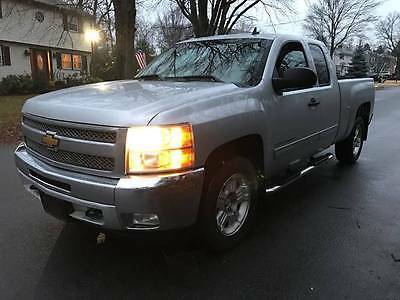 2012 Chevrolet Silverado 1500 LT 4x4 4dr Extended Cab 6.5 ft. SB 2012 Chevrolet Silverado 1500, Gray with 177,012 Miles available now! 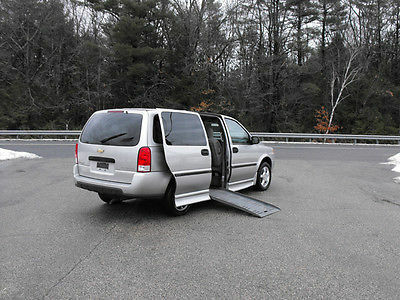 PRICE LOWERED 2007 Chevy Uplander Handicap Wheelchair, Braun Entervan CLEAN-CARFAX 2 Sets of Tie-down Straps (4-each), Factory Easy-Effort Manual Door & Ramp AM/FM CD Stereo, Front, and Rear A/C & Heat, OnStar (subscription may be required) PS, PB, PW, PL, PM, Tilt, Cruise, Roof Console, Privacy-Glass, Luggage Rack Powered by 3.9L V6 Gas Engine, 4-Speed Automatic Overdrive Transmission Vehicle Stability Control, Traction Control, 4-Wheel ABS, Side Airbag with Head Protection Brand New Radials all-around, mounted on factory Aluminum Alloy Wheels Good "Clean" Solid Running Van, Serviced and Ready to Go If you have Questions, or would like more detail Please give us a call (Rollie Burke) 603 642-8100 We Encourage Buyer Try-Outs NO SALES TAX IN NH. NO DOCUMENT OR PROCESSING FEES FREE 20-DAY TEMP PLATE & REG Complimentary Airport Pickup (MHT) Manchester NH. We Welcome You to Come and Inspect the Vehicle Please Call for an Appointment to View, or Check-Out We will end the sale early if we agree on the right price. Burke's 72 Rte. 125 Brentwood, NH 03833 Welcome to Burke’s We are a family owned dealership. We specialize in quality Handicap Vans at exceptional low prices. Our family has been in Specialty Vehicles Sales for over 40 years! If you are looking for unbeatable value and excellent prices Give us a try, you will not be disappointed Our goal is to make purchasing a handicap van painless and simple. We take pride in providing quality used vans at very affordable prices. We're a no-frills dealership with low overhead There are no commissioned sales people We Offer these Units Thousands Lower than anyone else. We're easy to talk, and deal with You will not experience another dealership like us Please understand that you are purchasing a used vehicle Thousands below the retail value. We attempt to be as thorough as possible with our inspections, So as not to leave anything to chance. We want everyone to be happy with their purchase. There may be normal wear; Scratches, nicks, cosmetic and or minor imperfections We will do our best in describing the vehicles in our ad We absolutely welcome any mechanical inspections or test drives We will cooperate with any Independent inspection service you send We do not offer any warranty on these vehicles But they are tested and inspected prior to offering them for sale. All Vehicles are sold AS-IS. No warranty is expressed or implied Any descriptions or representations are for identification purposes only Seller assumes no responsibility for any repairs regardless of any oral statements about the vehicle. And are not to be construed as a warranty of any type. It is the responsibility of the buyer to have thoroughly inspected the vehicle, And to have satisfied himself of herself as to the condition and value And to purchase based upon that judgment solely. We reserve the right to cancel this sale at our discretion. By placing a bid on, or buying this vehicle you are entering a legal, and binding contract to purchase the vehicle. This arrangement is outlined in the eBay User Agreement. So, consider your bid carefully before placing it. 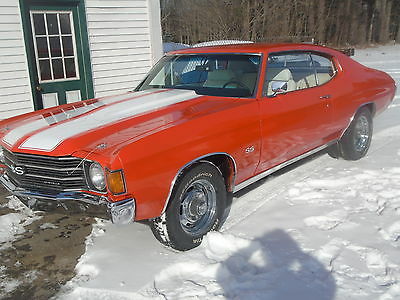 Please Bid-On, or Buy this vehicle Only if you have read, understand, and except these terms. 1970 Monte Carlo Drag Racing Car This 1970 Chevrolet Monte Carlo is likely the cleanest & consistent Drag Racing cars you will find! Currently running & certified for IHRA and should certify with NHRA rules! Engine: Shafiroff 582ci 1250 carb. Pistons: 15.5:1 compression MSD 7AL2A K&R delay box with K&R air compressor Large radiator with dual fans Coated 2-1/2” Headers C&R electric water pump Transmission: Currently SFI Pro Glide Transmission (Chassis will accept TH 400) FTI 9” converter Cheetah SCS Shifter Differential: Mark Williams 9” with 4.56 Gears Mark Williams Spool 35 spline axles Strange dual adjustable shocks Ladder bars Chassis: 2x3 Mild Steel Frame (IHRA Certified through 2019) Strange front struts Willwood 4 wheel disc brakes Line lock Wheels: Weld wheels Hoosier tires Body: 1970 Monte Carlo steel body New Paint Fiberglass nose Hood, Trunk Lid, Rear Bumper are also fiberglass Polished Aluminum floors, brackets panel, etc… Miscellaneous: Kirkey Aluminum seat Simpson chute Autometer switch panel Autometer gauges Quick Release Steering Wheel Dual 12 volt Optima Red Top batteries BONUS: Available with car only, will not separate! 30 ft. Car Mate Eagle Trailer Cabinets, lights, air conditioning and electric winch Selling turnkey only! NO trades! 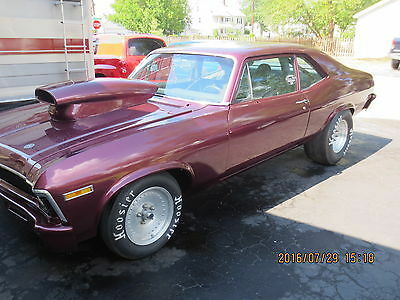 This 1970 Monte Carlo is like brand new. Recently ran 5.34 at 130mph in 1/8 mile. 1.19 sixty foot. Simply put car goes straight. This Car is clean as you will find!!! Call John at 540-882-3430 NO E-MAIL PLEASE! No Disapointments here!